It looks like we might see Windows 8 on the store by this year. Windows 8 will be done by this summer, and will be up for sale starting on October, reports Bloomberg. 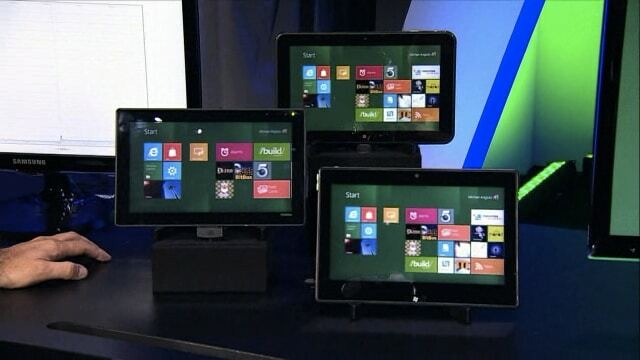 Initial roll out of PCs and tablets with Windows 8 will be running Intel and ARM processors.